I like what I’m reading here. I’ve always dug Search and State for both their sweet kits as well as for their desire to blaze their own path in an industry of same. The Search Statement Campaign does that yet again. 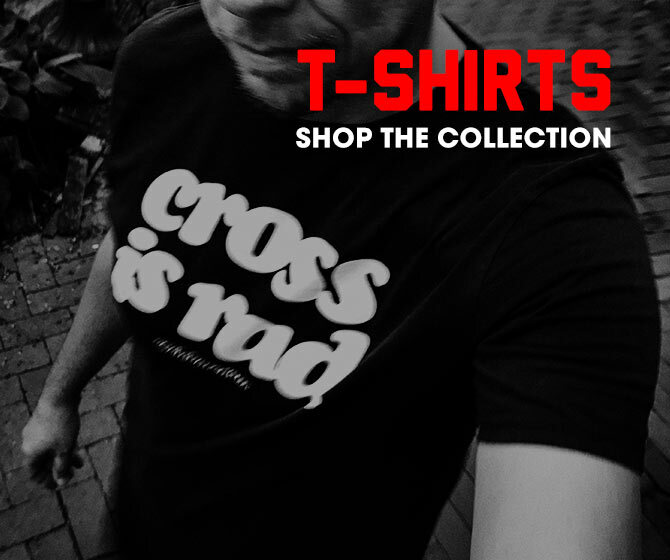 We founded Search and State to create the best all-road apparel available. But we’re most inspired by the ideas, adventures, and aspirations of our friends all over the world. This Search Statement is a campaign to find your best ideas, and help make them a reality through financial or logistical support. What are you searching for? How far will you go to find it? Tell us. 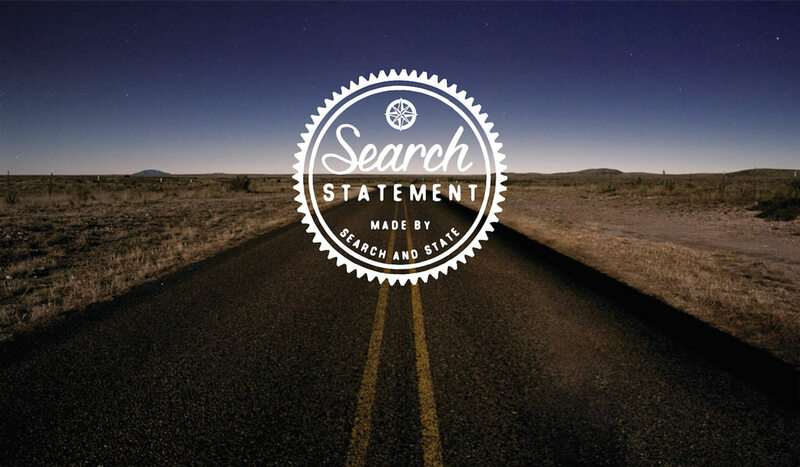 A Search Statement is a proposal for something you want to do. It can be anything but should involve cycling in some way. It would be great if you idea has a positive impact on others, but it doesn’t necessarily have to. Perhaps you want to ride farther, longer, or somewhere no one has before. Maybe you want to build a cycling community where one doesn’t exist. Perhaps you want to create a photo exhibition, an art installation, a cycling movement, a safety device, an innovative type of bicycle or a new way to ride one. We’re open. Try us. What’s most important is why it matters to you. Visit Search and State’s Search Statement page to submit yours today!